Home fire fatalities have been on the rise for the past year all across North Carolina with some of those being local to Catawba and surrounding counties. St. Stephens Fire Department would like to take the opportunity to share some simple safety tips for the homeowner to keep families safe. In a fire situation, the earliest detection may be just enough to save a life. Due to modern construction types, materials used, and the contents in the structure, fires are burning quicker and hotter than ever before. Fires decrease oxygen levels and also give off toxic gasses such as hydrogen cyanide and carbon monoxide. Just one quick breath of the toxic smoke produced by a fire can be fatal or at minimum cause disorientation even in a home where you have lived all your life. It is always recommended to plan and practice home fire drills with your family to ensure that everyone knows a way out if the atmosphere becomes dark, hot, and full of smoke. Fires can reach their maximum stage of burning within six minutes from the time they start which makes escaping early even more important. The chance of surviving or escaping a fire at its maximum burning stage is nearly impossible. Once you escape from a fire never re-enter the structure under no circumstances, no matter how small the fire may seem. 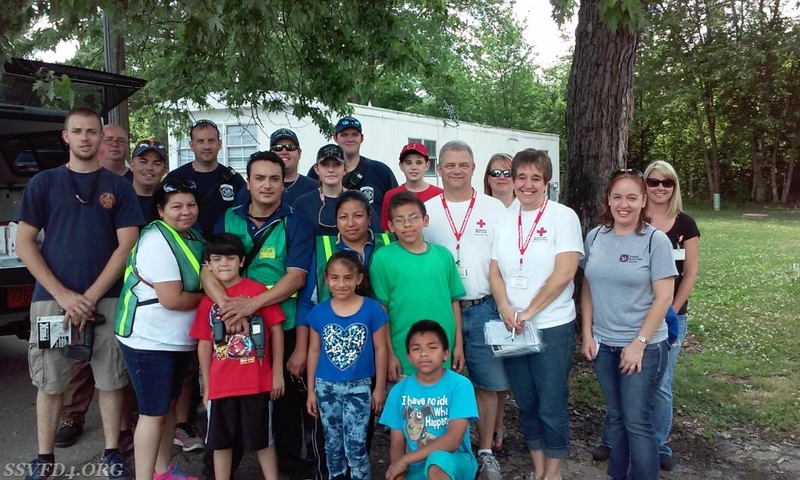 -	If every home had working smoke alarms, almost 900 lives could be saved each year. -	Most people die within the first five minutes of a fire. -	You can’t smell smoke when you are sleeping. If anything, smoke will put you into a deeper sleep. -	In a fire, heat at the floor can be up to 90 degrees and the ceiling level can be up to 800 degrees. Heat at 150 degrees will render you unconscious and cause death. -	A fire burning in a house for just one minute grows three times its original size, eleven times in four minutes and up to 50 times its original size in six minutes. 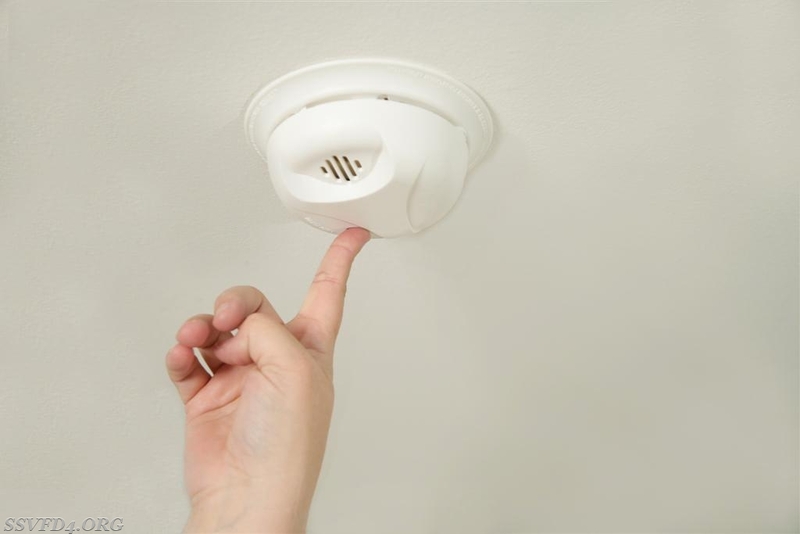 -	Test all smoke alarms once a month by briefly pressing the test button. -	Never remove working smoke alarm batteries for any reason to use in something else. -	Keep your smoke alarms free from dust and debris. -	If your smoke alarm starts to chirp, the batteries are low. Promptly replace the batteries and test the alarm. -	Replace the batteries in all your smoke alarms 1 – 2 times per year. A good rule of thumb is change your clock, change your smoke alarms batteries. 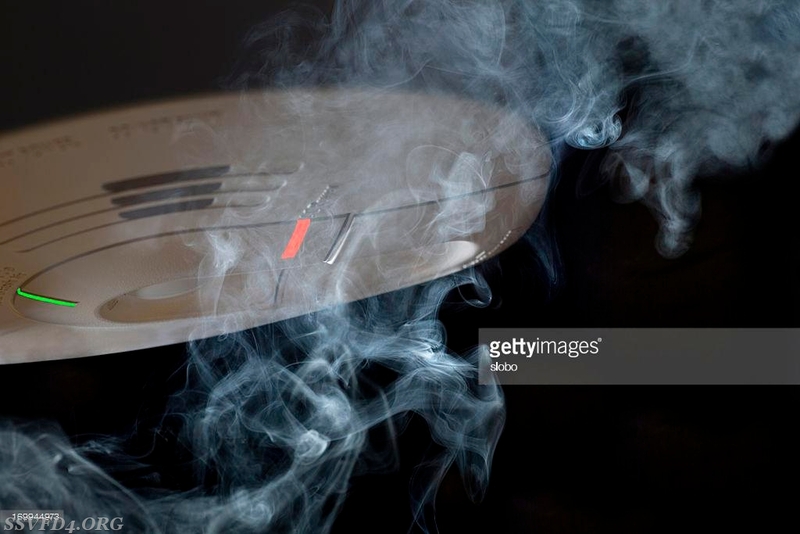 -	If your smoke alarm goes off while you are cooking, do not disable it. Most alarms have a silent button feature that you can push to silence the alarm. practice a fire escape plan. -	Install smoke alarms on every level of your home including the basement and in all sleeping areas. Remember properly installed and working smoke alarms can help save lives. They provide an early warning in the event of a fire where seconds for escape count! Having just one working smoke alarm properly installed in the home can reduce the risk of dying, in a home fire by half. If you have any questions about your smoke alarms or if you need them checked please contact your local fire department. Most fire departments have a program in place where a fire department representative will come out to your home to evaluate your home and assist you with installing the smoke alarms in the correct location. 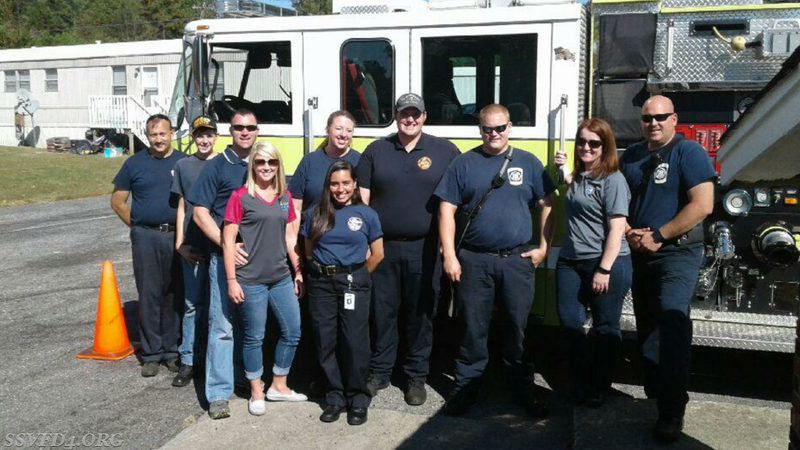 St. Stephens Fire Department along with many others have a smoke alarm program in place that is partnered with the North Carolina Office of State Fire Marshal. If you are in need of an alarm and cannot purchase one please call to have a time set up for the fire department representative to come out and install the alarm and share fire safety information with you. This service does not cost the homeowner. Please call your local fire department for more information.